SMACK IN THE MIDDLE OF IT ALL! 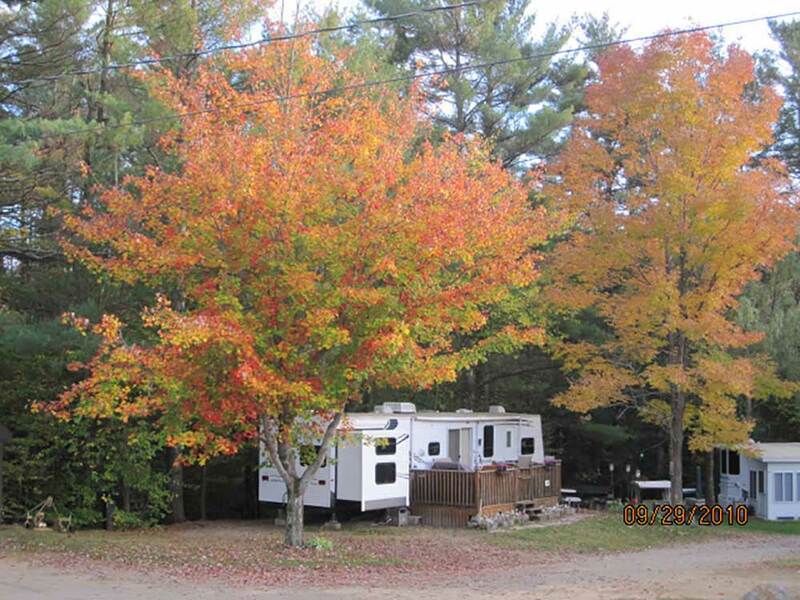 Clean & quiet campground nestled in the valley and hills of the White Mountains. Ashland is a quaint old mill town that is minutes from everything. Big Rig Friendly with Full Amenities, including WiFi & 50 Amp full hook ups. If you like being buried in the woods then this is for you. Would not return. Hi AZ RVers, sorry you were unhappy with your wooded site, we do have sunny sites and I am sorry you were not offered one. I do hope all the facilities and utilities were acceptable. Had a nice stay at this campground. The people who operate it are very friendly. Couldn't get the sewer cap off but they came out and fixed it right away. It was stuck LOL. Not many pull trough's but the back ins look easy enough. Spaces are well kept and nice. Roads are gravel but no potholes . Stream runs through the park. Nice also. I differently recommend this park and would stay there again. Stupid rain during my stay didn't damping my camping. We got here without any reservation hoping we could stop for 2 nights. When you see the entrance, there is no trees and sites are small. We registered than we set up. We love so much this place, i went back to the office to see if we could stay longer. We stayed one week. We had a warm welcome. Store is small but convenient. Pool is clean and warm but not heated. WI-FI works great for reading my newspaper and e-mailing. It is very quiet and wooded. There is a lot of trees between campers sites and sites are big. My site is about 30x100 feet. We have a little creek right beside my site. Would go back again for sure. 15 minutes away from Laconia, 10 minutes away from Meridith or Plymouth (Walmart).